Connect with millions of potential customers on facebook, twitter, linked in and more. Search Media Marketing (SMM) is building a business through social media (blogs, forums, social networks, video/photo sharing sites, micro-blogging, virtual worlds), because these give your company exposure. 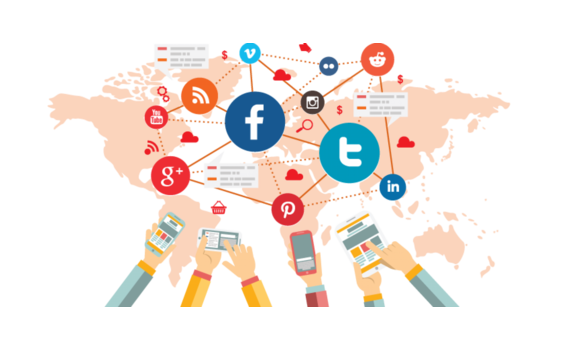 Social networking refers to self-published content and sites where content is contributed by many and read by many, SMM has come to dominate the way in which we communicate online. Dkhil_LLC can manage and optimize your social media marketing on different platforms,and help you navigate the social web and expand your brand.